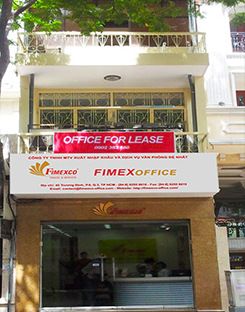 Located at 231-233 Le Thanh Ton Street, Ben Thanh Ward, District 1, Ho Chi Minh City, Fimexco Building 1 is one of the modern office building – is convenient for travelling to and fro, trading, and there is also the transaction room of a major bank inside the building. 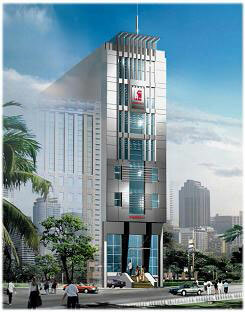 The building is situated at 45 Truong Dinh Street, Ward 6, District 3, Ho Chi Minh City which is one of the main streets in the District 3. The location of the Fimexco Building 2 is close to commercial centers and very near to the head office of a major bank that is an advantage for the customers’ business. We ensure the security of 24/24 hours in a day, with excellent services and especially with the services of office floor and shared office for lease to meet all customers’ needs.